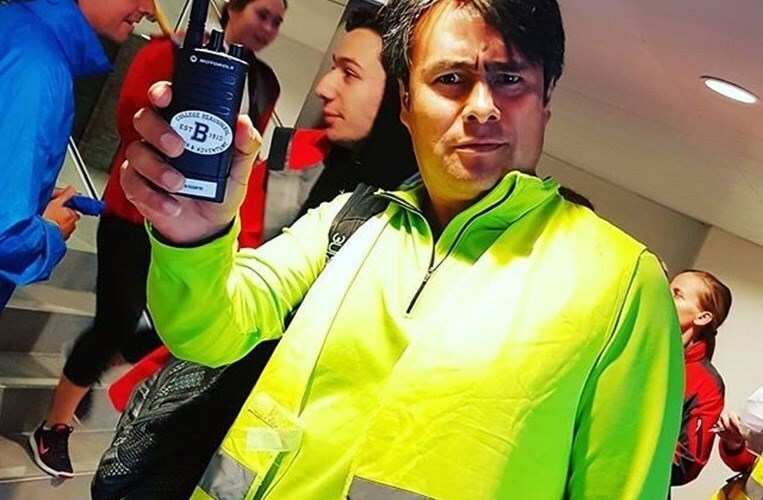 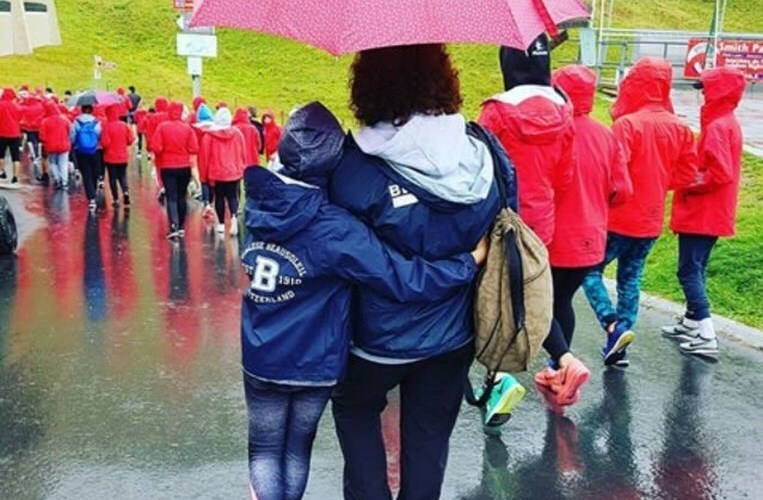 With the rain pouring down and the forecast looking bleak, the decision was made to change the route of the traditional Beau Soleil T to T challenge. 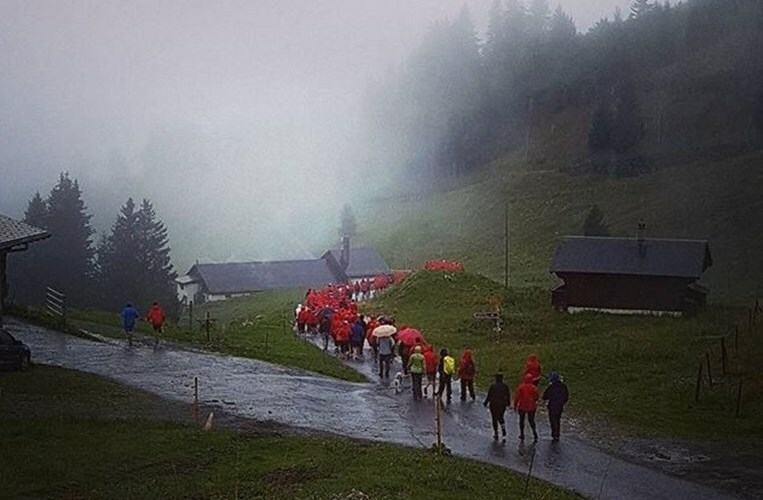 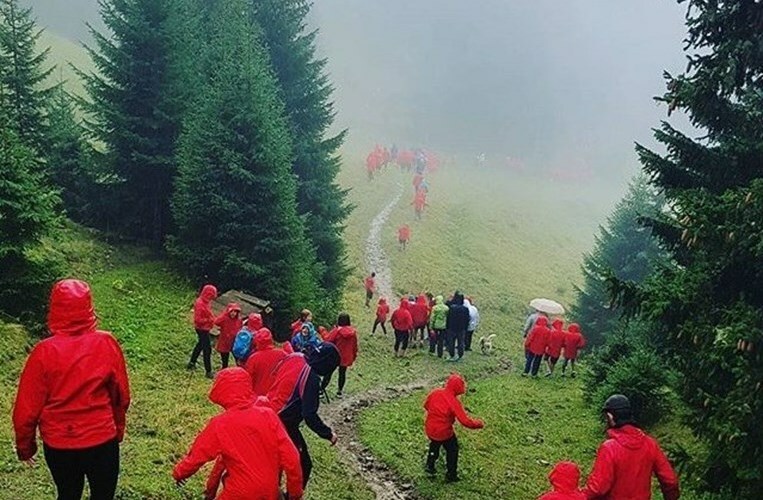 The whole school community took on the challenge of a hike from Bretaye back to the Beau Soleil campus. 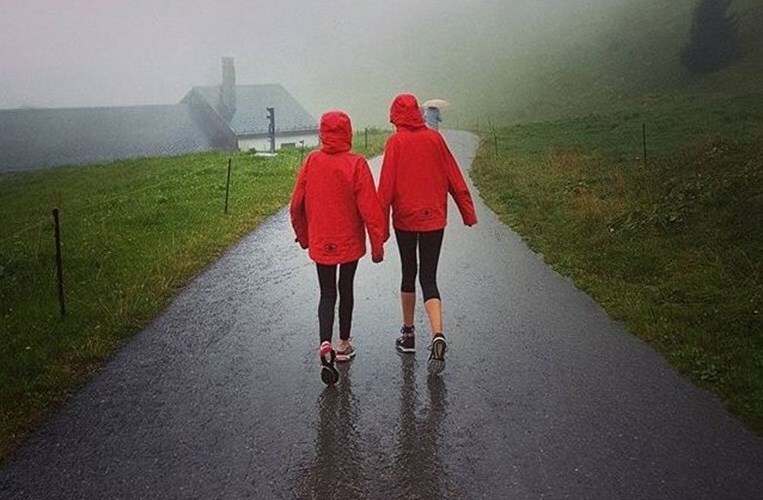 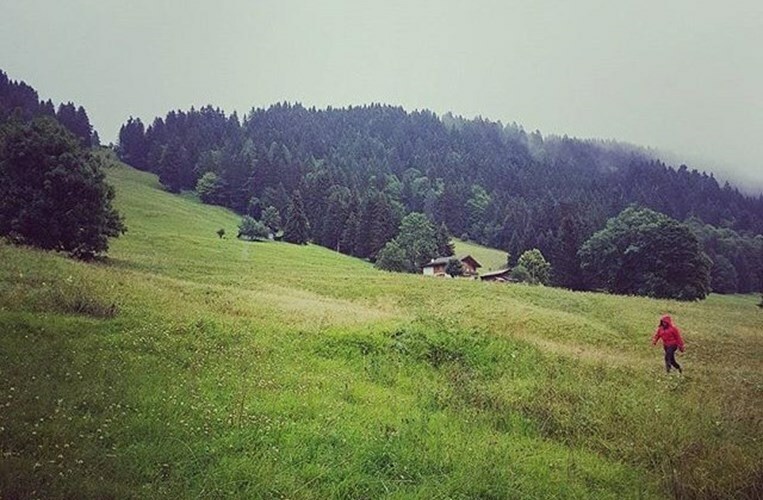 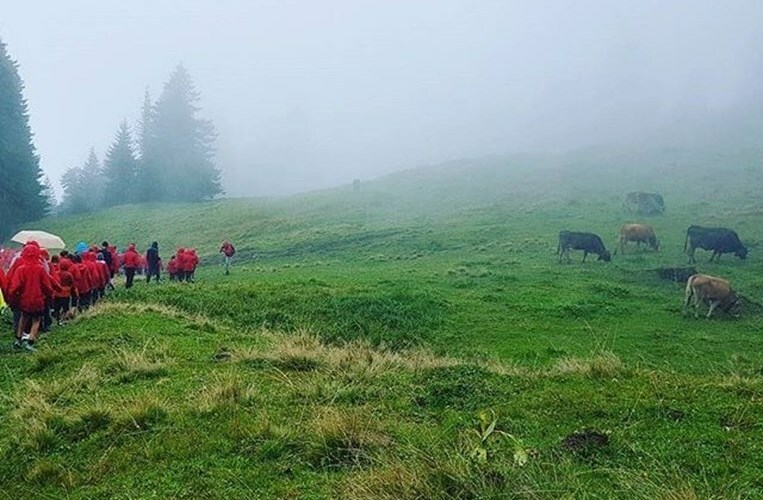 For students newly arrived in Switzerland it was a taste of mountain life and an experience that took them out of their comfort zone, but with the support of their fellow students and staff they all made it safely and can be proud of their efforts.